This entry was posted in poetry, Uncategorized and tagged kim stapf, nipseyhussle, photography, poetry, tribute. Bookmark the permalink. This entry was posted in collaboration, photography, poetry, Uncategorized and tagged Christchurch, collaboration, kim stapf, New Zealand, ode, photography, poetry, tribute, W.S. Merwin. Bookmark the permalink. I wrote a post in 2010 titled My Regards to Maya Angelou. In memory of a great poet I thought I would share it today. and dares to claim the internet. so he opens his claws to tweet. On and on of kids off tone. This entry was posted in poetry and tagged elegy, maya angelou, ode, poetry, tribute. Bookmark the permalink. 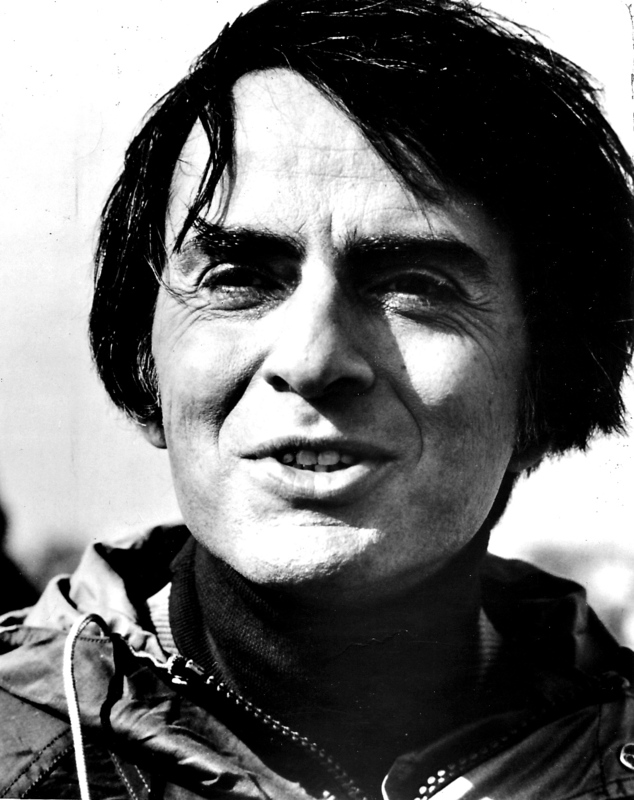 “Carl Sagan – 1980” by PBS – ebay. Via Wikipedia. This entry was posted in poetry and tagged carl sagan, ode, pale blue dot, poetry, science, tribute. Bookmark the permalink.